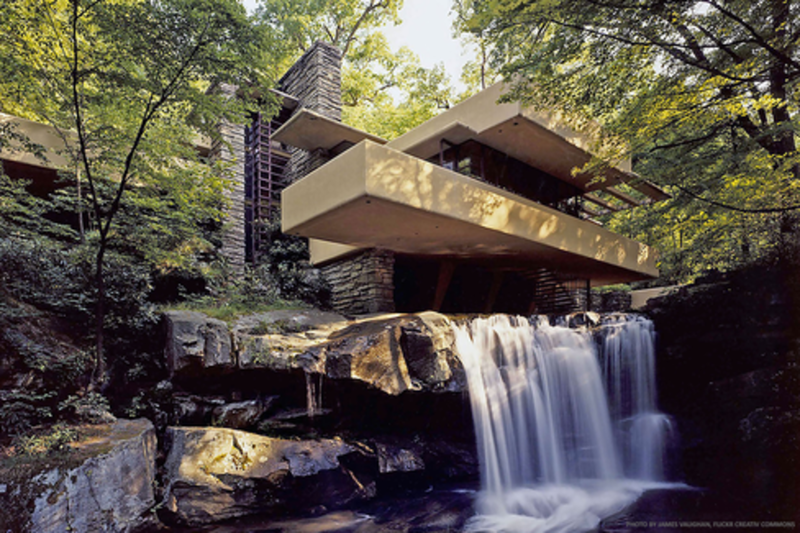 Frank Lloyd Wright was a pioneer, an Avant-Garde architect who broke free of the design traditions of his era. His ideals are still used in architecture, and his buildings remain relevant in today’s digital age. As designers, we’re frequently asked to create digital experiences (especially in software) that will have a life expectancy of five to ten years. This is an eternity in “digital” time. Applying Wright’s principles can help us create experiences that remain relevant in a rapidly evolving world. This session will cover six main aspects of Wright’s approach that can be applied to digital design. According to his philosophy, every design decision and detail should serve a greater purpose. Additionally, his views on materials, layouts, form, function, and environment can inspire our approach our digital design work and even push the medium into new and exciting territories. Kent has been working in the field of UX design for nearly ten years. During that time, he has led project teams in adopting user-centered design methods to solve complex business and consumer design problems. Kent specializes in user interface design, interaction design, and data visualization. His work has appeared in many publications, including Fast Company and UXmatters. He also has ties to the academic community in Philadelphia. He currently teaches an interaction design class at the University of Pennsylvania. Kent has presented at international conferences such as IxDA’s Interaction and is a frequent guest lecturer at the universities in the greater Philadelphia area.